We capture and create stunning video content for golf courses and resorts world-wide. A passion for golf. A commitment to quality. Envisage is owned and operated by Brian Krehbiel. 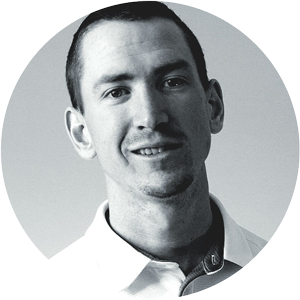 Brian is a former collegiate golfer who uses the creative skills he's developed to deliver content to courses, resorts, and businesses in the golf & resort industry. Contact Brian with project inquiries, questions, or to say hello. Allow guests and web visitors to digitally explore the course in order to plan or build anticipation for their trip. CoursePreview is the modern solution for presenting a course on the web, and has been adopted by 8 Top-100 U.S. Courses in its first year available.